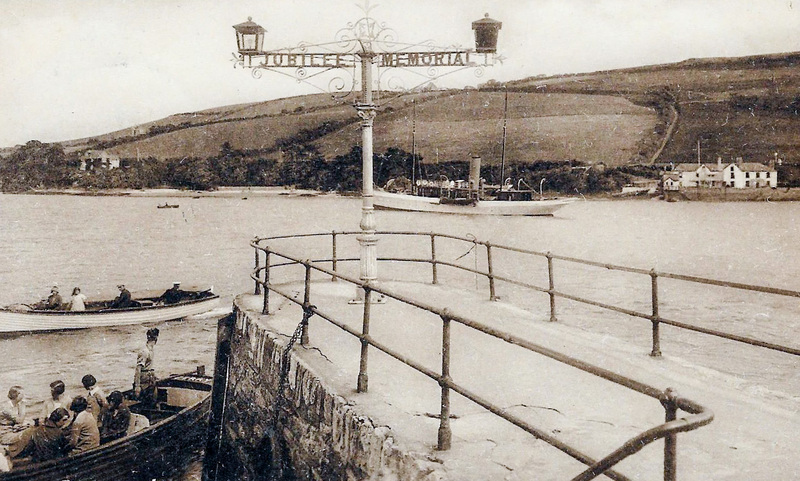 Last month I raised the question as to why Salcombe has a Jubilee Pier to mark the end of the Franco-Prussian War. The answer apparently is that, although the pier was built in 1871, it was named in 1887 to mark Queen Victoria’s Golden Jubilee. Indeed, the main part of the memorial might well have been its ornate lamp post (note the red light on the right). I posed that question because I knew that this August piece would also be a Jubilee. It is the 100th regular blog since I started in April 2009. I wrote then about the newly-introduced 6-knot speed limit and the hazards of wash: not much has changed. One way of marking this Jubilee is to say that this will be (probably, but you never know) the last about the Egremont. The issue which brought everything to a head was Egremont’s mooring. In September she will have been away from the Harbour for two years and, on even the best estimates, would not be returning for another two years, probably more. Should the mooring be kept open and, if so, in what form would Egremont return? With this is mind, after a series of inconclusive meetings and some seemingly fantastic claims – including one that Egremont would need to host 150 weddings a year for it to be viable – the Harbour Board wrote to the Egremont Trust in January asking for its business plan. By this July’s Harbour Board there was still no business plan, no drawings of the ship, nor even an artist’s impression of the refurbished Egremont. There was, however, a statement that the as-yet unrevealed financial backers had in any case withdrawn their funding because they considered the Harbour Board to be insufficiently supportive. However one thing had become clear-ish. This was that the refurbished Egremont would not be a sailing school for disadvantaged children, with up-market bedrooms attached, but would be a full-time hotel and hospitality facility with a sailing school for disadvantaged children attached. It was probably this which swung the balance and the Board decided unanimously to withdraw the mooring. The Egremont cannot now return to Salcombe. 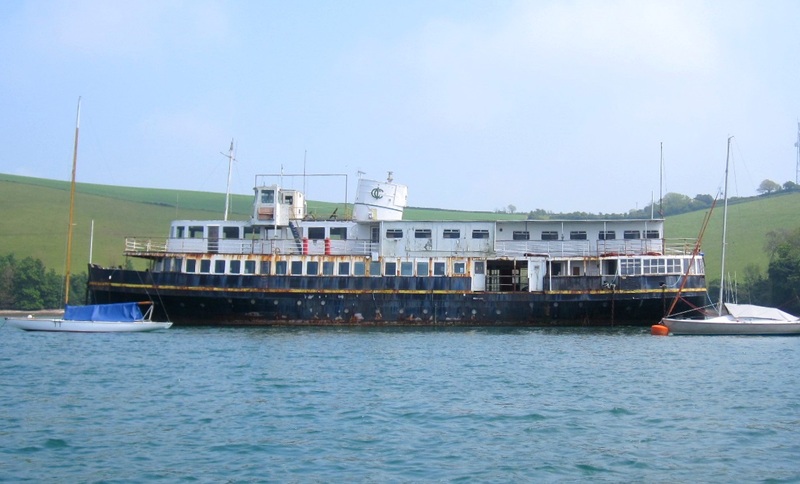 This is a sad end for a ship which has over the years contributed so much to Salcombe. But Egremont was loved for its sailing school which can no longer sustain the upkeep of a large and ageing ship – and Salcombe can well do without a floating hotel and party boat or, indeed, the risk of a bankrupt, rusting, hulk.